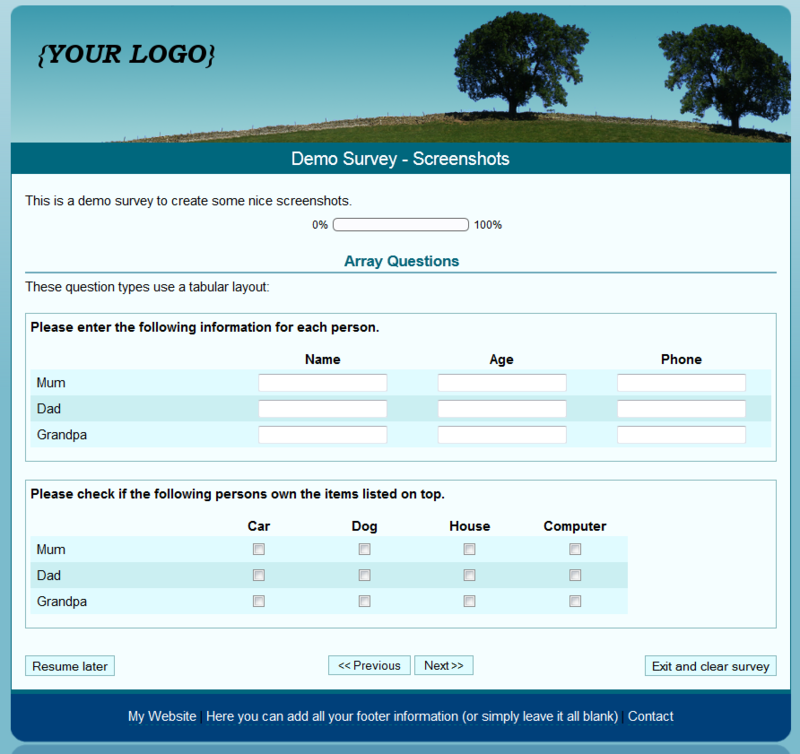 Some generic Limesurvey templates are available at our Limesurvey Template Shop. 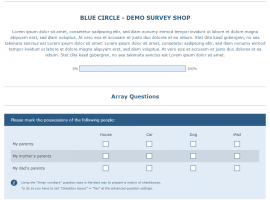 All these templates use a modern DIV/CSS based design which can easily be customized later on. 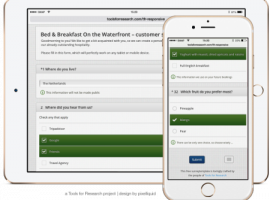 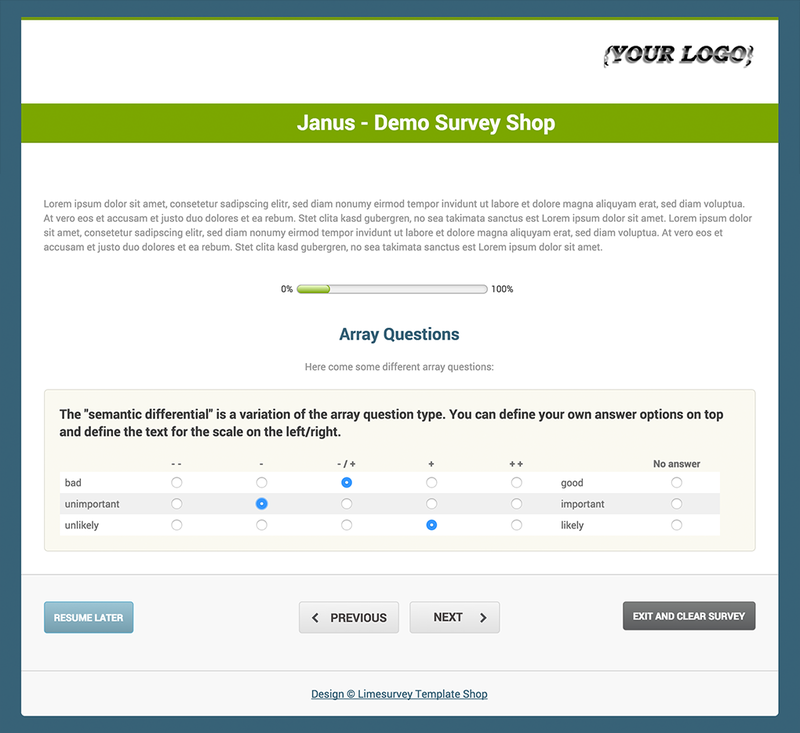 They are tested on all major browsers with a complex test survey which contains all question types and advanced question settings. 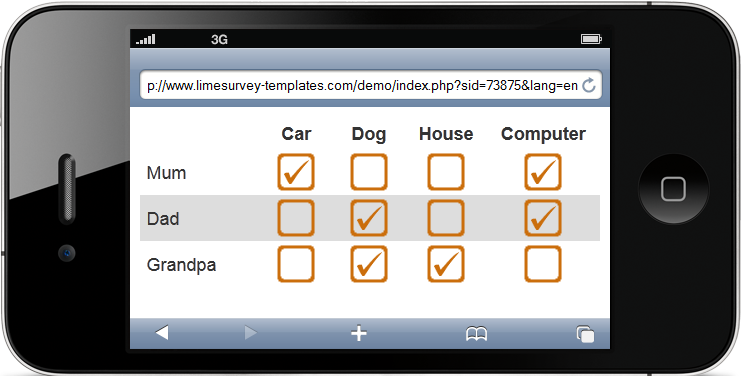 Below is a list of some preview images for different templates offered at the Limesurvey Template Shop. 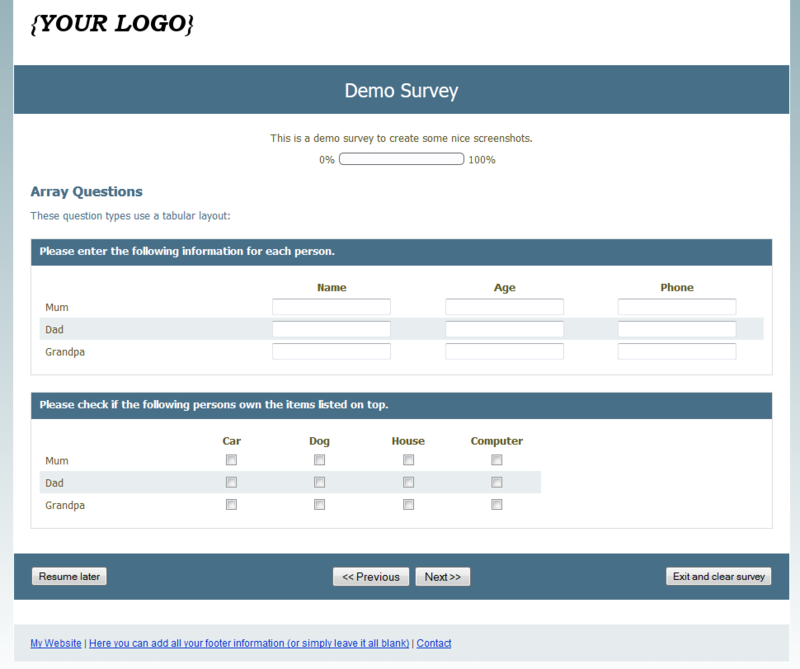 Click an image to get to a larger preview version and click the popped-up image again to get to the next image. 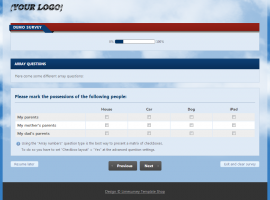 The get to the next/previous image you can also use the arrows below the preview image. 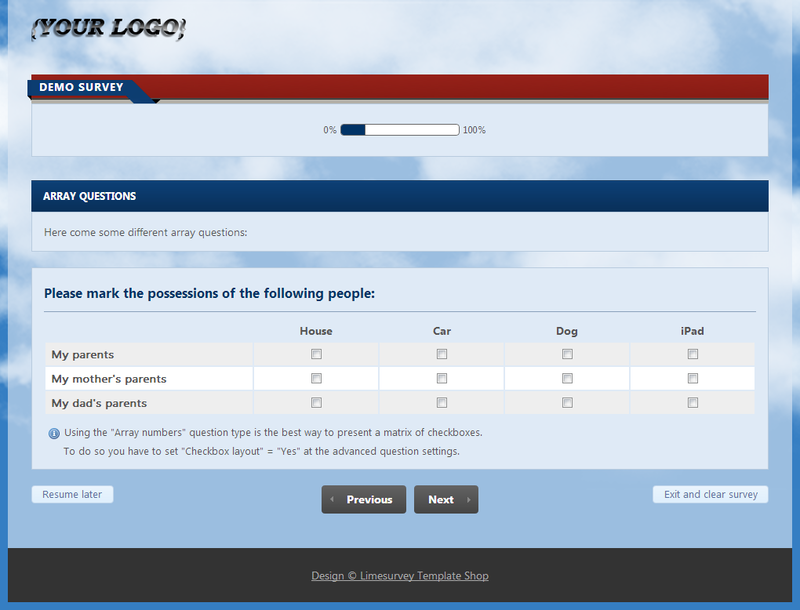 The name of the template being currently shown can also be found below the image. 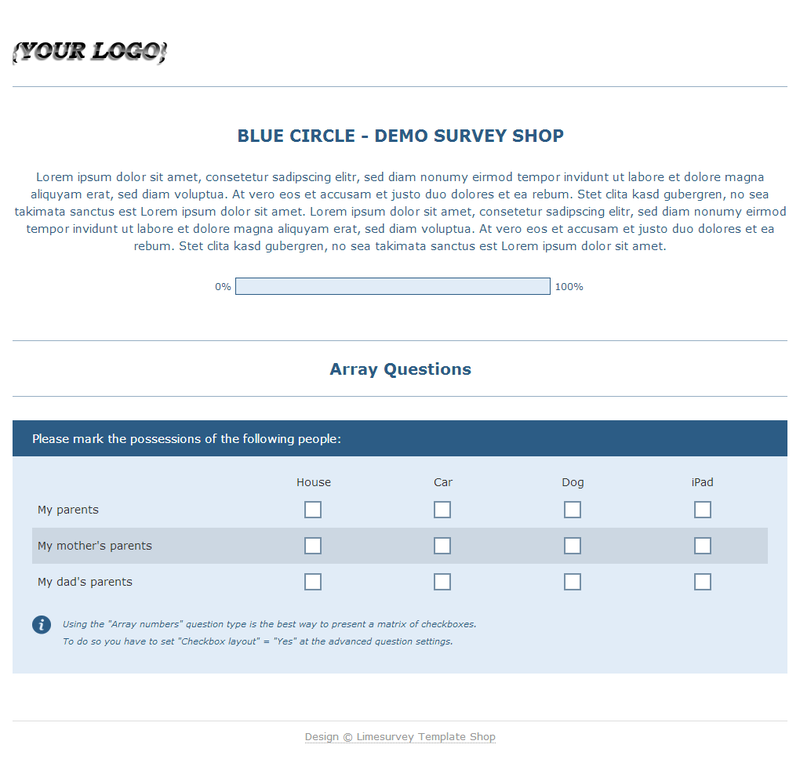 You can see an overview of all shop templates at the All Products page. 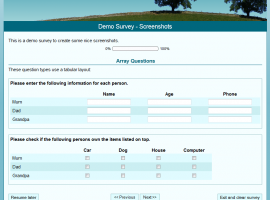 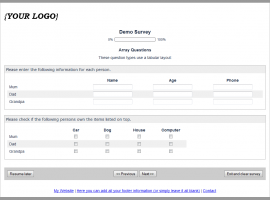 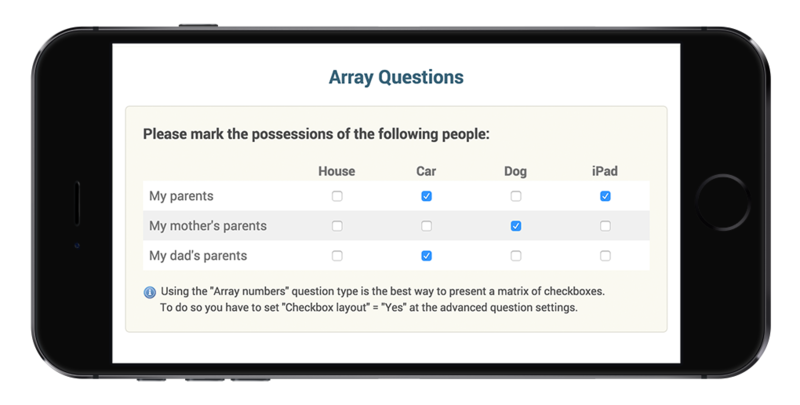 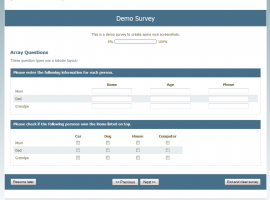 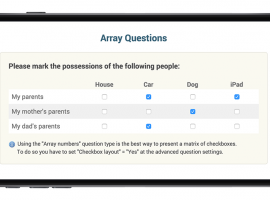 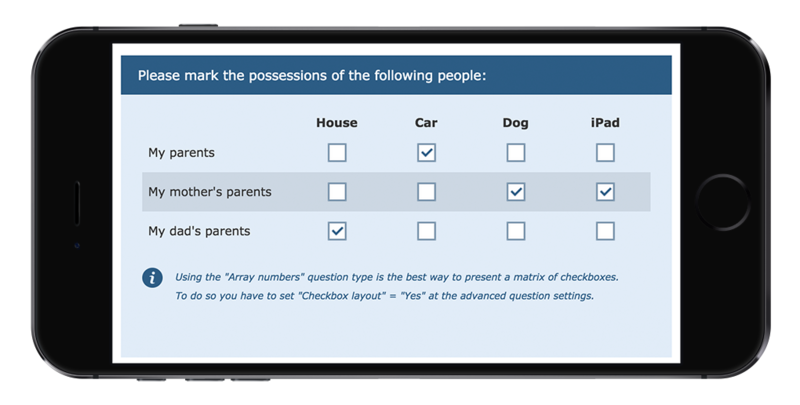 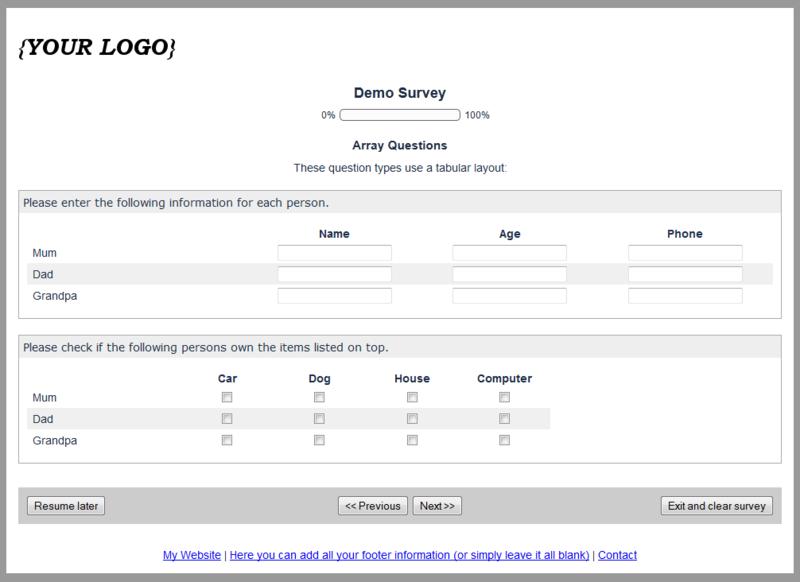 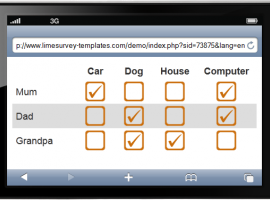 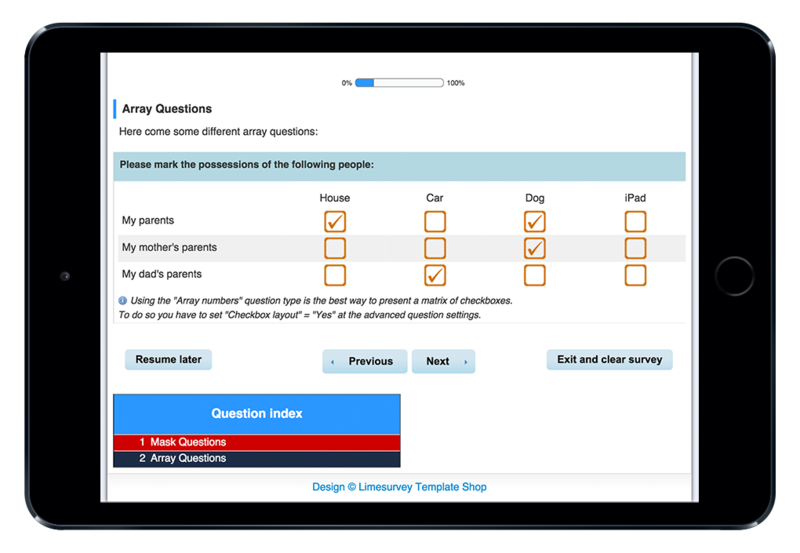 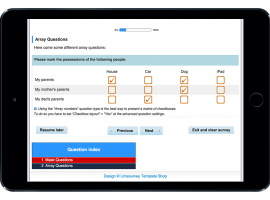 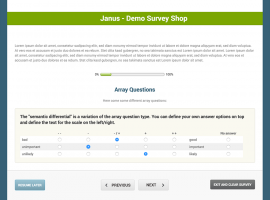 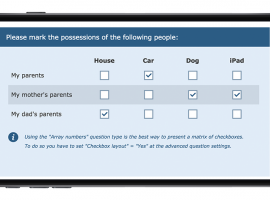 At the Limesurvey Template Shop you will find more screenshots and a link to a demo survey for each Limesurvey template.